Many women come see a physio due to issues with urgency, frequency or incontinence, often embarrassed about issues ‘downstairs’. What many women don’t realise though, is how common these issues are, but also that they are often easily treatable. The most common cause of pelvic problems is pregnancy and childbirth, however incontinence can affect women of any age as well as men! Yes men do have pelvic floor muscles and can also suffer from pelvic floor dysfunction! At PMPP we are able to assess pelvic floor activation using RealTime Ultrasound. This is a really useful imagery tool to observe whether patients are able to activate and ‘lift’ the correct muscles, or see whether instead they are bracing and bearing down the pelvic floor which can lead to issues such as leakage or in severe cases prolapse. 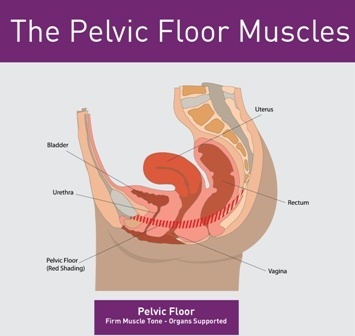 If Pelvic floor muscle weakness is identified, we can help teach you how to activate and strengthen the Pelvic floor, together with the deep abdominal muscles which often work in synergy. 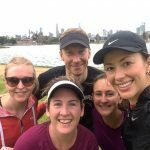 For more information also check out http://www.continence.org.au/ .There is a useful free app providing examples of pelvic floor exercises.